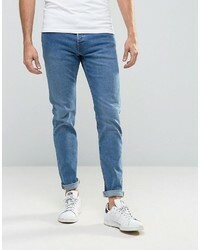 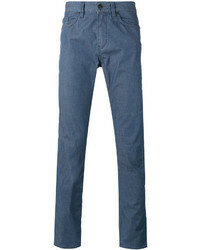 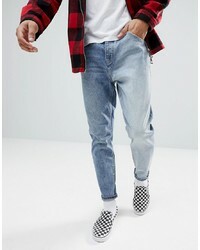 Levi's Vintage Clothing Light Wash Jeans £113 £188 Free UK Shipping! 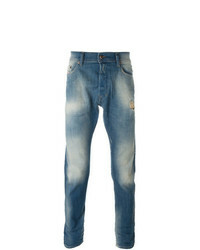 Entre Amis Cropped Jeans £156 Free UK Shipping! 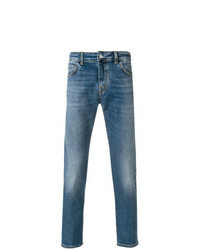 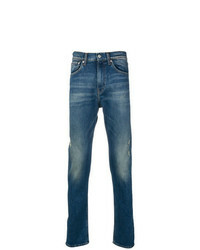 Jacob Cohen Regular Fit Jeans £340 Free UK Shipping! 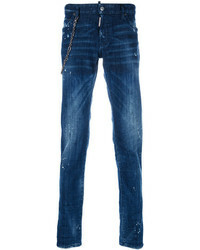 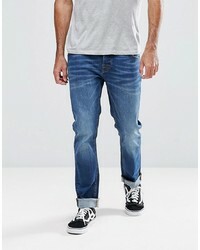 DSQUARED2 Slim Jeans £370 £493 Free UK Shipping! 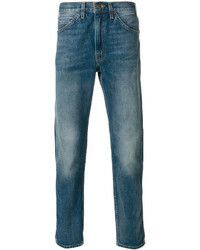 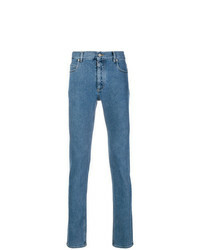 Maison Margiela Classic Slim Fit Jeans £372 Free UK Shipping! 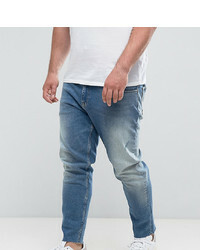 Hoxton Denim Slim Fit Jeans In Mid Wash Blue £31 Free UK Shipping! 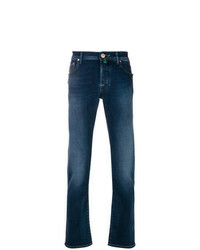 Weekday Wednesday Slim Jeans Peer Blue £29 £46 Free UK Shipping!